Hair Extension Packaging that will take your brand to the next level! 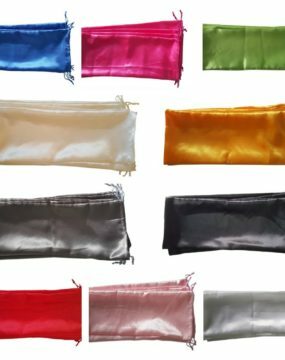 Custom silk hair packaging bags are perfect for shipping and storing your hair extensions. Once you have placed your order, please email your logo to agency@privatelabelextensions.com along with your order number! Take your hair extension packaging to the next level. We have found this to be the best packaging available because of it’s light shipping weight, silky texture and ability to have your custom log printed on the bag. Once you order we will contact you for your custom logo. Our customers really love receiving their hair in this soft and silky hair extension packaging. It also provides a great way for woman to store their hair extensions while not in use. 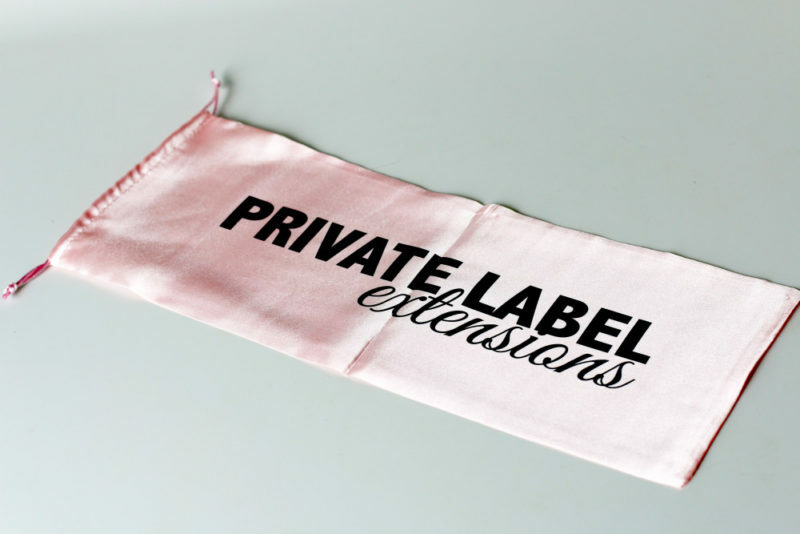 Your hair extension packaging will be the first thing your customers see when they open their delivery. We all know how important a first impression is! 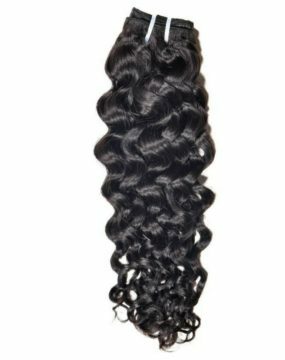 Are you ready to take your hair brand to the next level with our custom silk hair extension packaging?